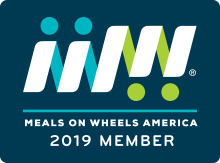 LifeCare Alliance’s registered nurses and registered dietitians practice in the local community working with clients and their families by linking them to such resources as transportation, legal advice, medical care, therapists, home care and meal programs. 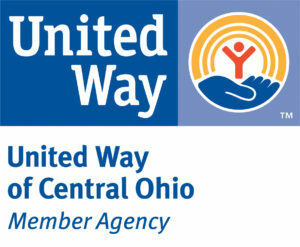 For more information, please call 614-278-3130 or email info@www.lifecarealliance.org. 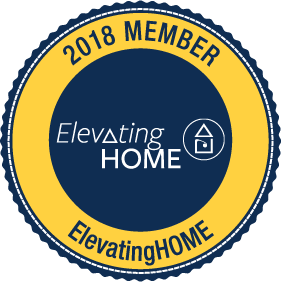 LifeCare Alliance is a member of Elevating Home, a national organization that advocates for high-quality home health care.